Where to drink and not be seen. 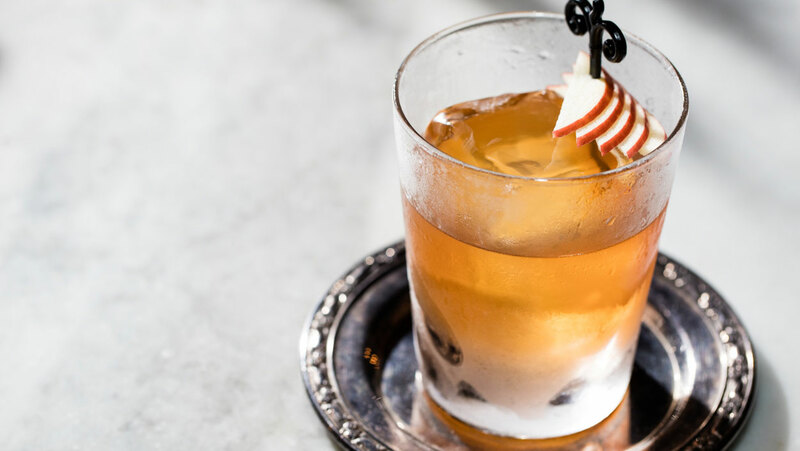 When craft cocktails first took off in New York, they were associated with a particular kind of bar—the speakeasy. 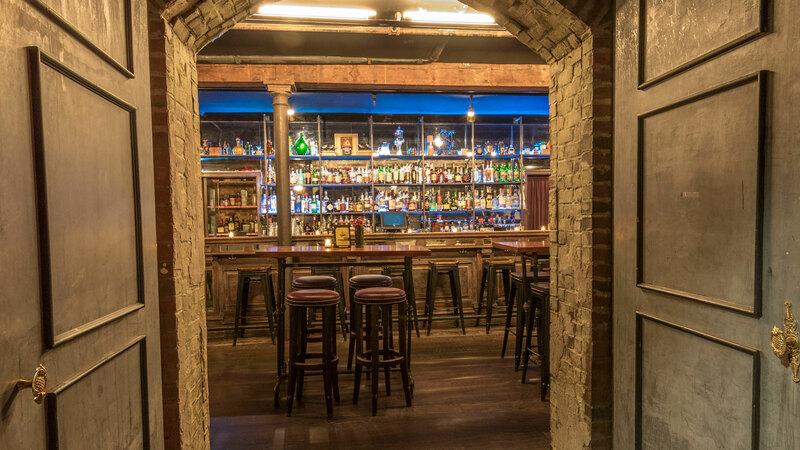 Invisible to passersby, these bars often had hard-to-find entrances and a feeling of secrecy, accessible only to those in-the-know.